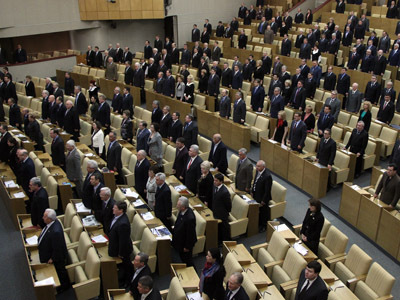 The Russian lower house has given the second approval to the bill that is supposed to radically liberalize political life in the country. 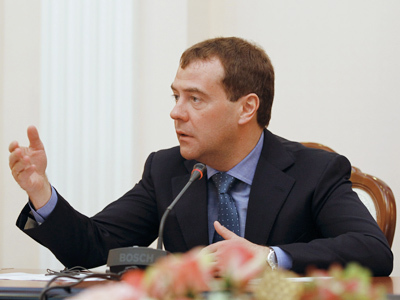 ­The bill, recently proposed by President Dmitry Medvedev reduces the minimum number of party members to 500 from the current 40,000 and eases the registration procedure. 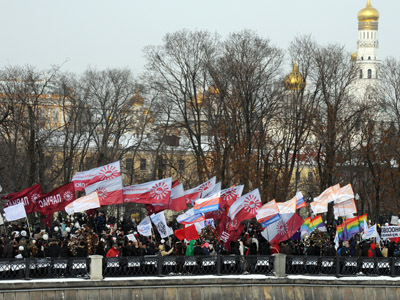 The parliament approved of 16 of the 50 suggested amendments to the law and rejected all suggestions to raise the minimum number of party members (Communists and Liberal Democrats suggested the minimum party numbers of 5,000 and 10,000 people respectfully). It is also the first bill that was discussed by a joint commission of parliamentary parties and non-system opposition. The commission included amendments that ban using the same or similar names of political parties and forbid the registering body from denying the registration without explaining the reasons. The parliament also hastened the bill’s implementation, approving the amendment that allowed this right after the text of the signed bill is officially published in the press and not on January 1, 2013, as was initially planned. 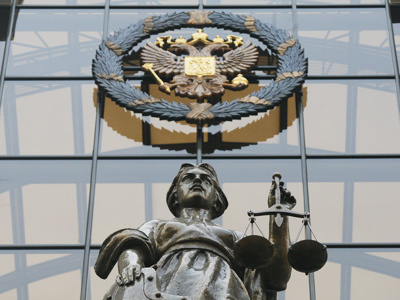 The head of the State Duma Committee for Public Unions, Akleksey Ostrovskiy, told the press that this move was exactly what the non-system opposition demanded. “This is our answer to the street,” the official said, before adding that the newly-registered political parties will now be able to take part in the autumn election cycle in Russia. The third and final reading of the bill in the lower house is scheduled for Friday, March 23. 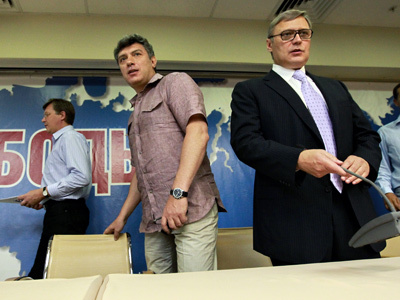 State Duma officials have earlier said that representatives of non-parliamentary party and non-system opposition have been invited to the session so that they can take part in the discussion. After this, the bill must be approved by the upper house that holds a session of March 28 and signed by the president.